Greenstone has partnered with The Climate Group as the Event Footprint Partner for Climate Week NYC 2017. 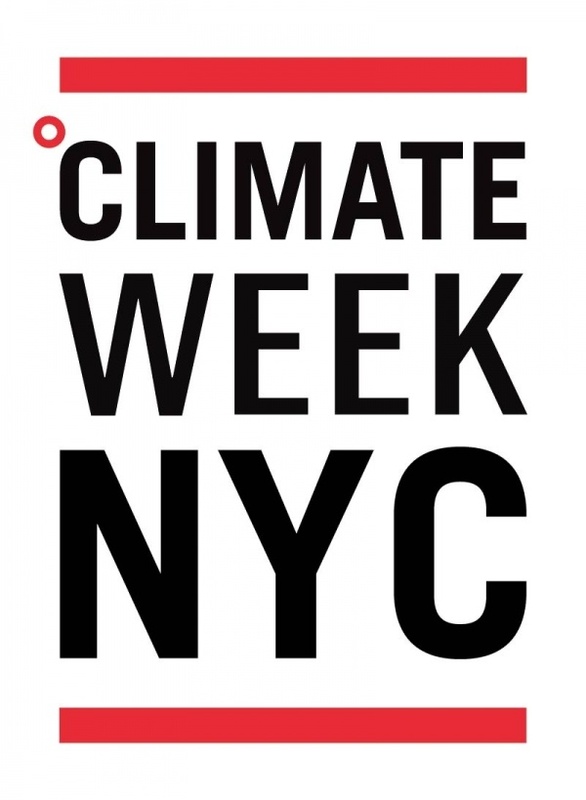 Taking place between September 18th and 24th in New York City, Climate Week NYC is one of the key summits in the international calendar and has been driving climate action forward since it was first launched by The Climate Group in 2009. The Global Reporting Initiative (GRI) recently published the event footprint of its 5th GRI Global Conference held in May. 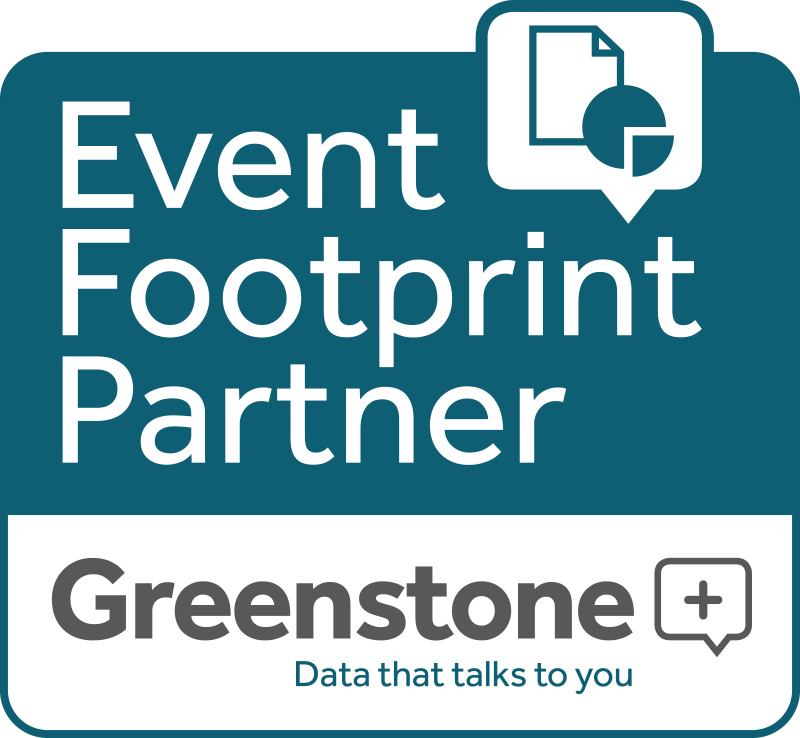 Earlier this year, Greenstone was selected as the Event Footprint Partner for the event and collected data before, during and after the event to calculate an accurate footprint.